The public objects that support by these public officials lends too much weight to business profits and jobs without considering the community concerns about the plant’s smoke stack pollutants compromising the health and safety of nearby elementary school children and citizens across the region; another challenge for commuters is the imminent and ceaseless daily flow of gravel grinding trucks on Route 9 traveling to and from the WV plant. 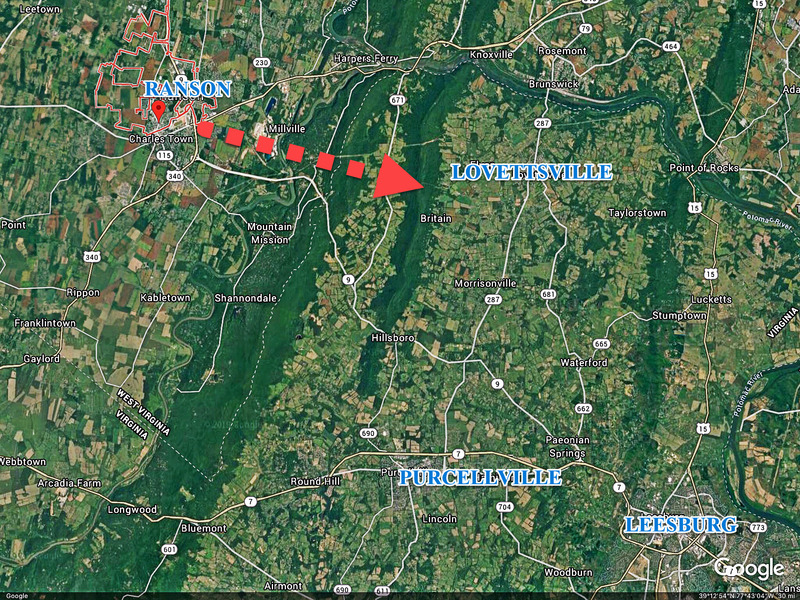 Loudoun citizens joined those in West Virginia and Maryland who oppose this plant, in a group self-described as “Loudoun Against Rockwool” – local government entities including Lovettsville have opposed the plant. On April 9, 2019, Courtney B. Harden, Esq., on behalf of her client, the Jefferson County Schools Board of Education (BOE), wrote Rockwool to say that the BOE “has determined the need for a Regional Student Support Center to meet the educational needs of the community” including resources for handicapped students, for mental health, for alternative education, for special ed, to create a STEM center for gifted services, and more. After reviewing the logical place for such a center, Ms. Harden said they have decided they require a full taking, by eminent domain, of the land that Rockwool planned to use (194.7 Acres). 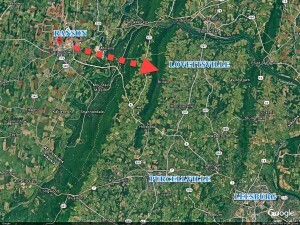 Citing the West Virginia Constitution, providing that such a taking required compensation, the BOE offered Rockwool $1,362,900 (or $7,000 an acre)” and invited further discussion. 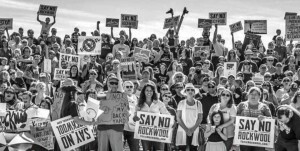 The citizens have publicly raised a series of objections to the “gotcha” process local officials followed to make Rockwool a possibility. The first indication of the strength or weakness of Rockwool’s suit will be whatever response BOE files, and whether the Court decides to grant any stay of the taking by the BOE. 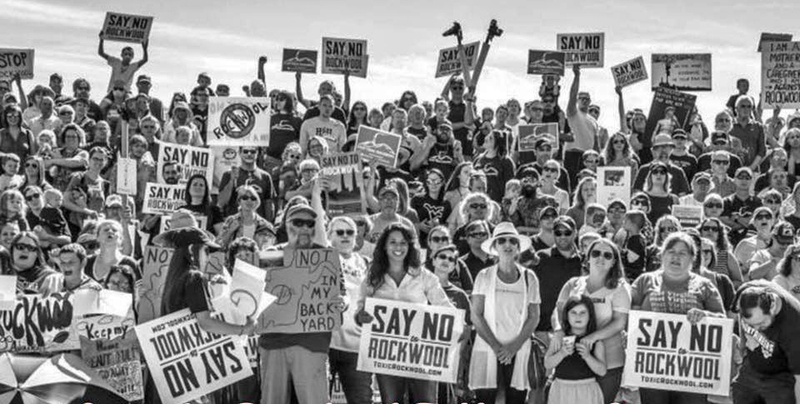 The citizens are excited that they may have finally found a way to right what they consider a rigged system that wrongly favored Rockwool. Nor do we have to guess what those pollutants are because they are itemized in an “Air Impact Assessment” submitted by Rockwool that has been widely circulated and, some think, should have been enough to slam the door on this questionable development project. 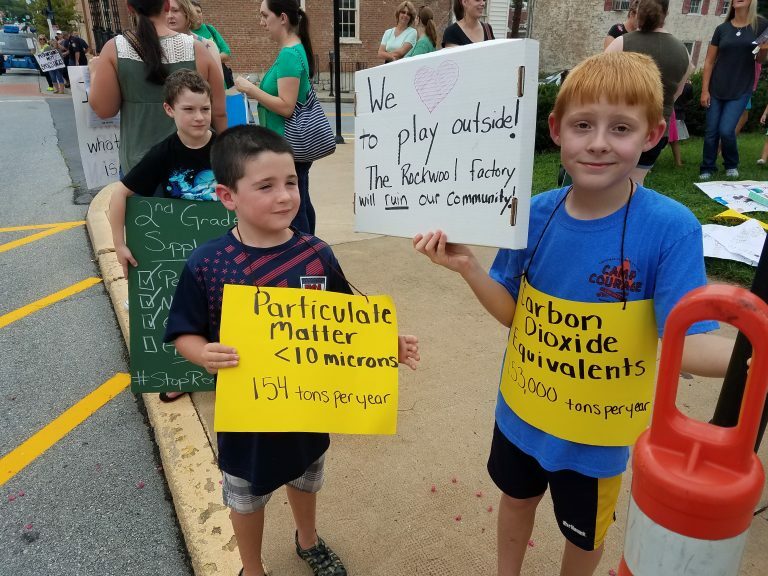 The Majority of citizens Do not want Rockwool here in Jefferson County and what our elected officials have done is a betrayal of the public trust. The pollution they bring will bring harm to our children and our community. Those responsible will never again be elected including Joe Manchin. We appreciate the Jefferson County Board of Education for taking the proper steps to protect us and our children. We will continue to fight to preserve our County! 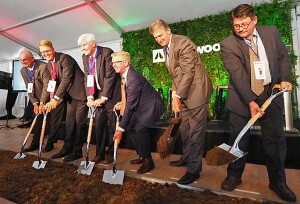 Rockwool ! WE DONT WANT YOUR POISON HERE! LEAVE NOW!